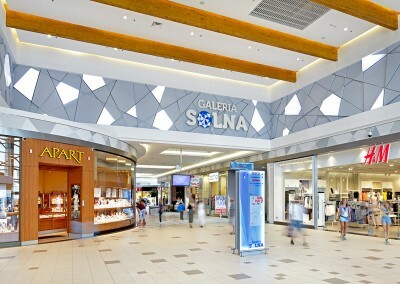 Galeria Solna is owned by Acteeum Group and Libra Project and is managed by Cushman & Wakefield. 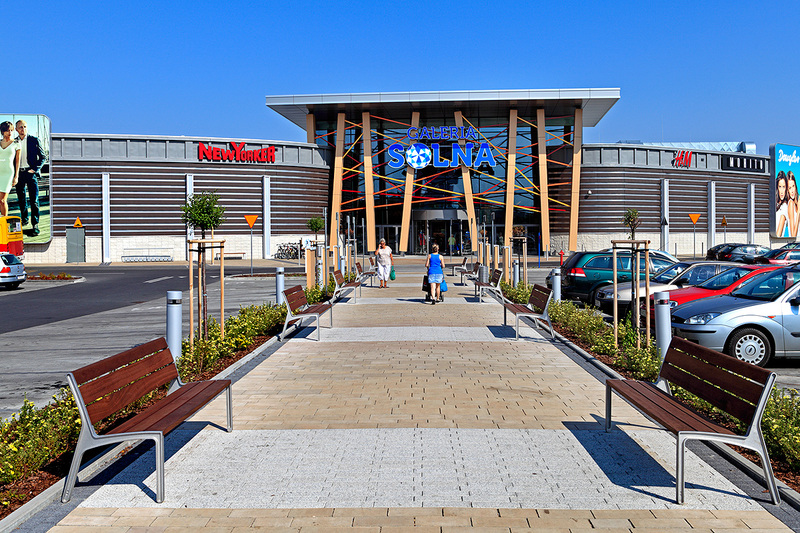 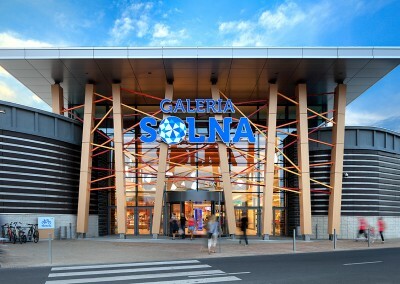 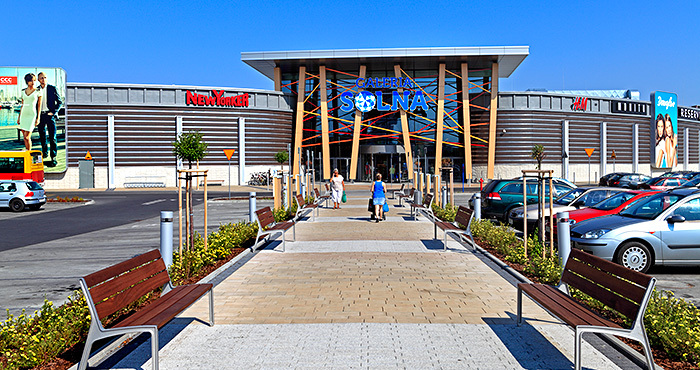 Solna is the first and the largest shopping centre in Inowrocław. 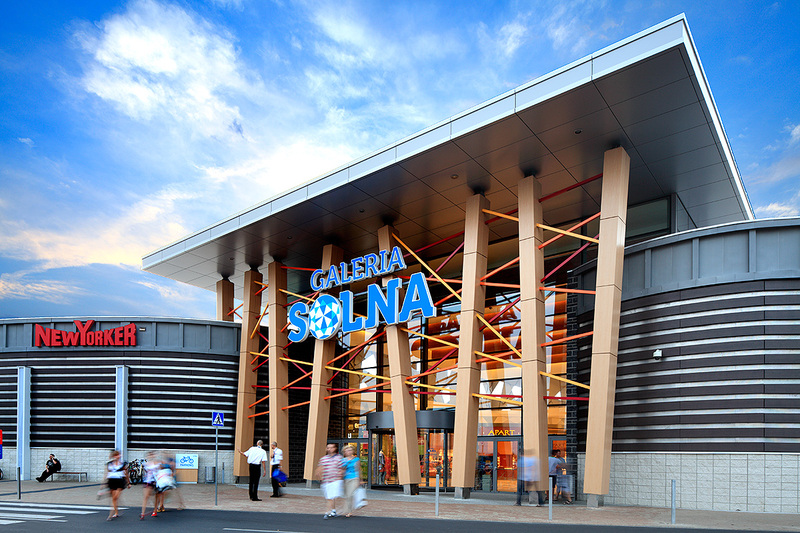 The gallery opened on May 8, 2013 and consists of a one level building which makes a reference to the salt brine graduation tower from the spa Park Solankowy, one of the most emblematic buildings of the city. 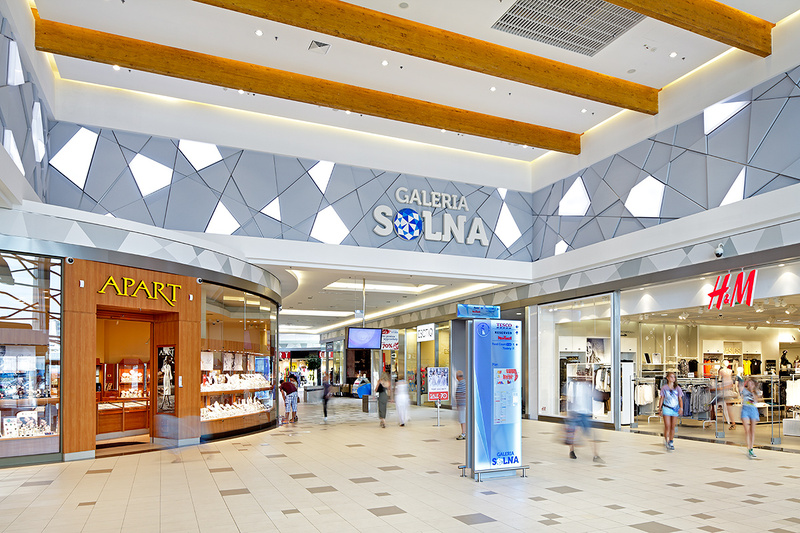 The gallery offers a diversified trade assortment on 22,640 sqm GLA plus a connected DIY of 6,860 sqm GLA. 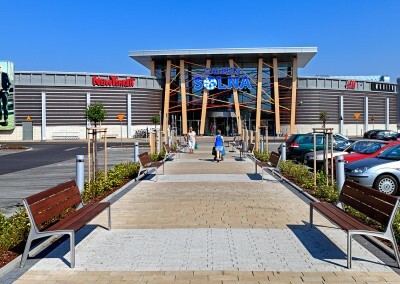 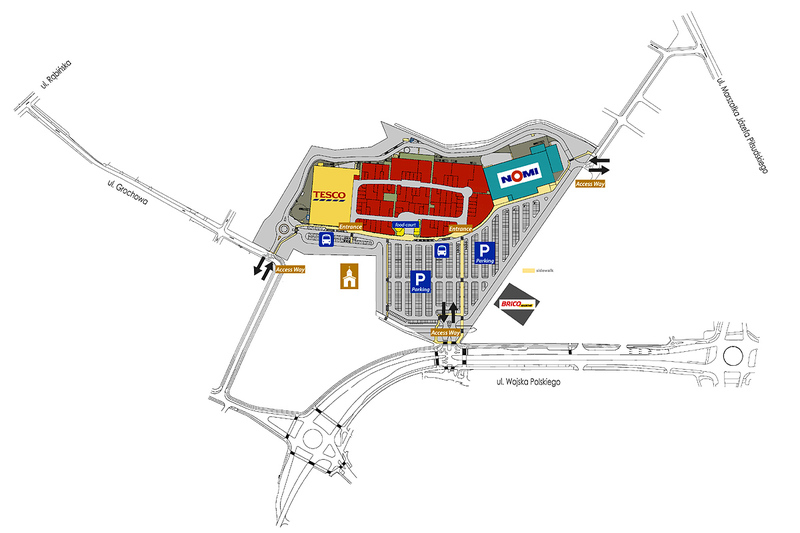 There is a Leroy Merlin Do it Yourself, a Tesco hypermarket, cafes and a food court with McDonald’s, Olimp plus many stores of the leading polish and international brands among which MediaMarkt, H&M, Reserved, New Yorker, Carry, Takko, Pepco, Mohito, Sinsay, Cropp Town, Lee Wrangler, Diverse, 4F, Smyk, Empik, Martes Sport. 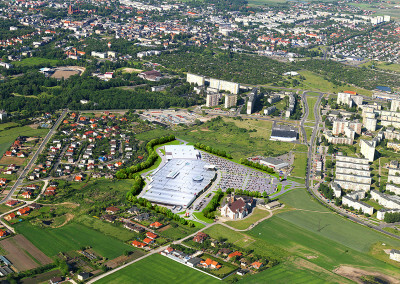 A new roundabout and a new bicycle path provide perfect accessibility to the parking area of the gallery with over 1,000 parking places. 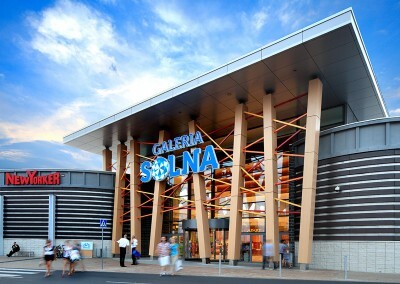 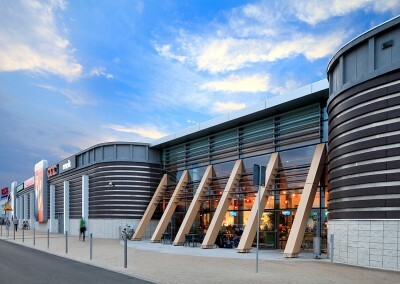 Galeria Solna has a BREEAM certificate indicating the ecological standard of the building. 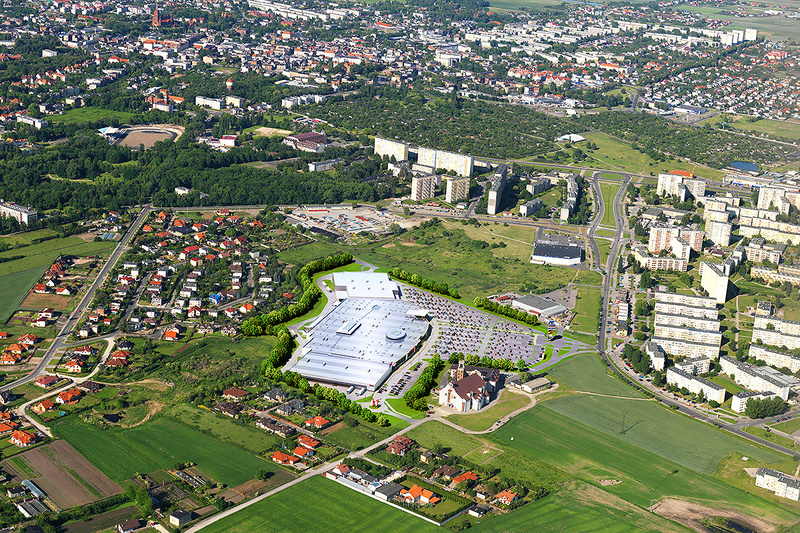 The center is constructed in the district of Rąbin, the ‘bedroom area’ of Inowrocław. 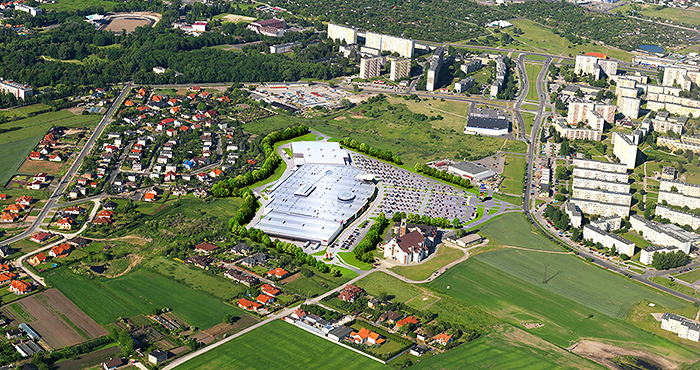 Rąbin is located in the southern part of the town with the biggest housing estate of 20,000 inhabitants. 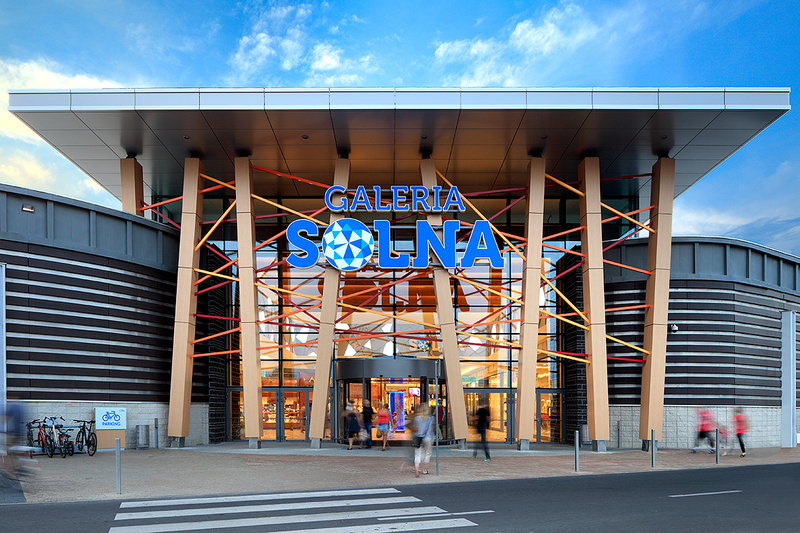 From the two-lane Wojska Polskiego street, along which Galeria Solna is situated, perfect visibility and easy accessibility is guaranteed. 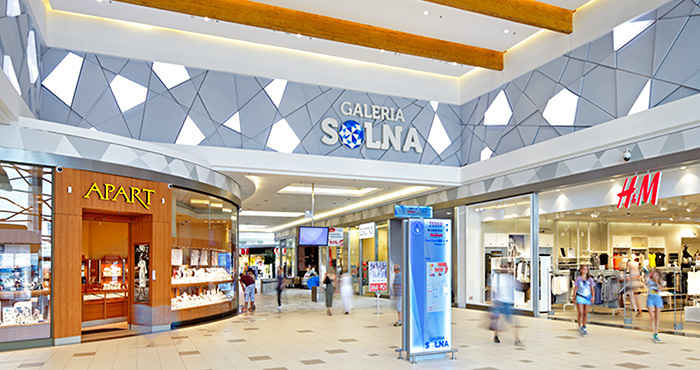 Year 2015 as a second calendar year of operational activity of Galeria Solna shows significant growth. 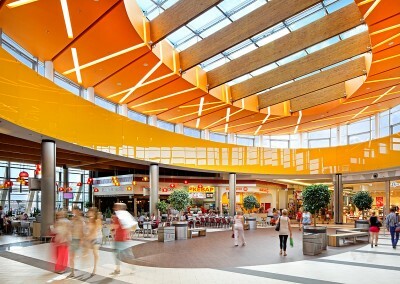 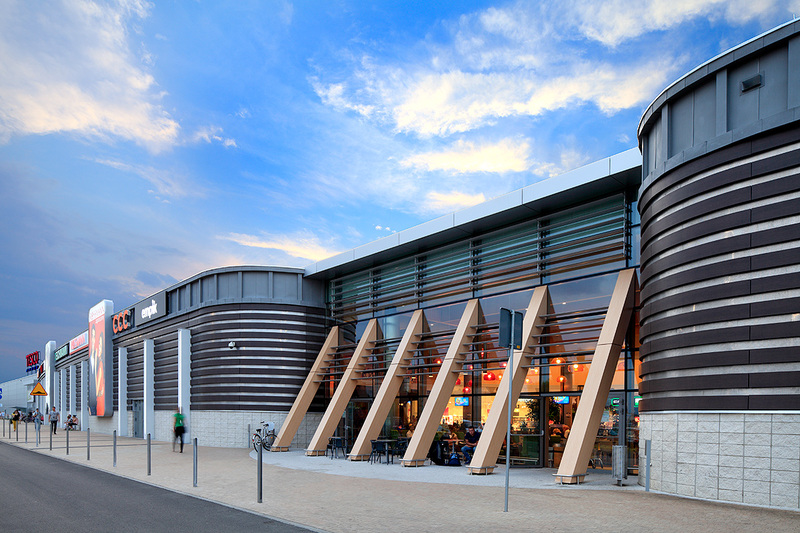 4,200,000 visited the shopping center, giving a 3,9% growth comparing to a 2014. 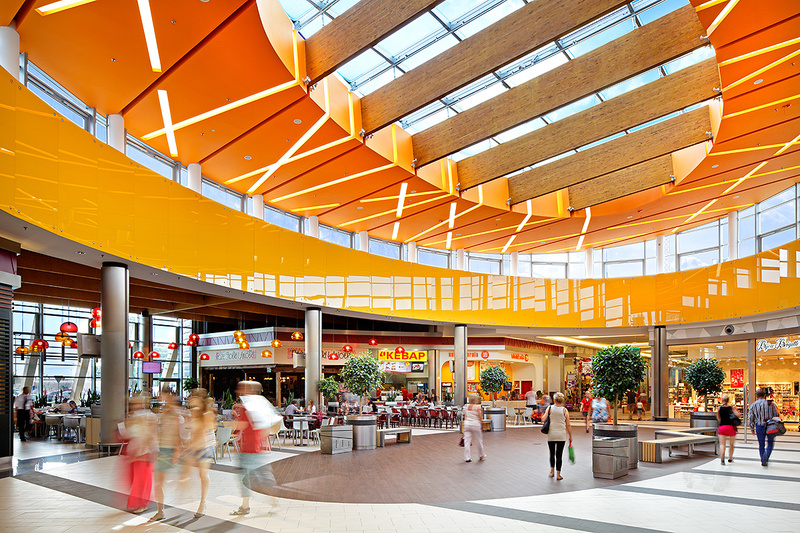 The average basket rose nearly 18% comparing to May 2015 and the turnovers grew 22,3%.